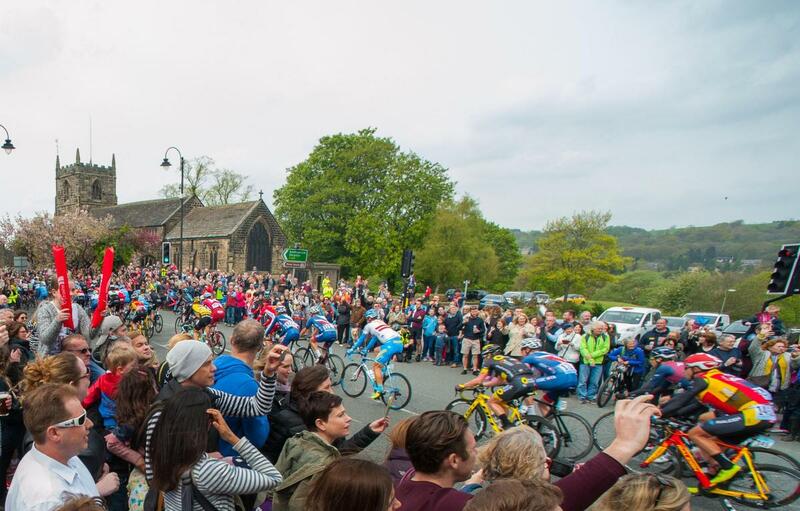 We have over the last three days had Le Tour de Yorkshire cycle race passing through our beautiful county. Today was the last and toughest stage that passed through our town before tackling some serious climbs amongst amazing scenery. And did we get a mention on the news, did we heck. I am furious, we had top cyclists, millions of people out on the roads celebrating a wonderful event, no trouble, no problems, just a lot of fun and its totally free to enjoy. Football, boxing, formula one all mentioned on the national news, Le Tour de Yorkshire not at all. Every inch of the route was packed with people, I bet there were more than a million spectators, every town and village decked out with bunting and flags. Our wonderful Sir Gary Verity, chief exec of Welcome to Yorkshire, was driven round the route ahead of the race accompanied by Christian Prudhomme director of the Tour de France. He reported that neither of them could believe the crowds and support, even better than the two previous years. I wouldn't be surprised if we don't get another Grand Depart here before much longer and we already have the world road racing championships coming here in 2019. We produce great riders, champions, the first Brit ever to win a stage on the Tour de France was from Yorkshire. Brian Robinson was born in 1930, rode competitively in the 50s and 60s and still rides today. I've met him, he's wonderful, a modest, genuine man who loves and supports cycling. 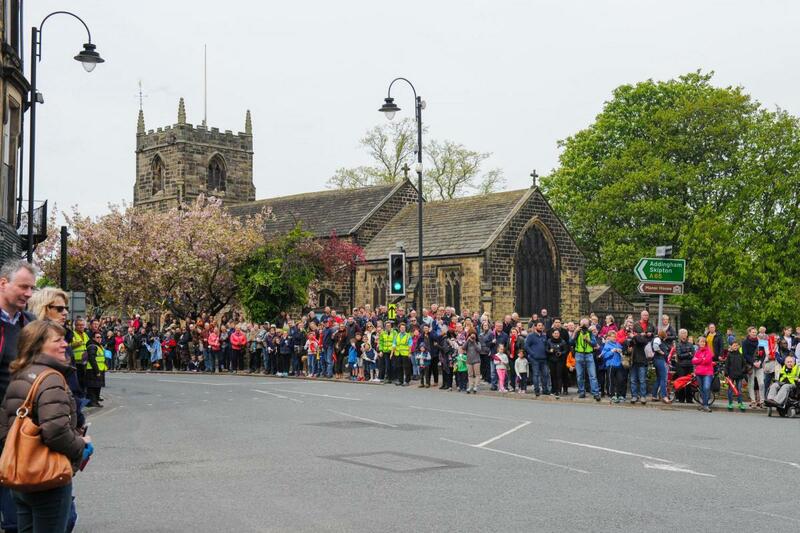 Come on Britain, wake up to what happened here, this is special and important and positive, we are proud of how we make this event, we want everyone to know how great it is and don't you think those guys on the bikes should get some credit to. We are all cross. Disappointing that there's been no coverage. You can usually rely on Ch4 for that kind of thing. Hope you enjoyed it regardless. It seems that only the bad news gets all the coverage. Squeaky wheel and all that. It's the same here in Canada. if everyone is happy, that's not newsworthy. On another note, I love the view from your penthouse, it's quite beautiful. Do you have any from outside looking at the building? Check my post on Sunday 5 October 2014 and others around that time. We are very fortunate. I remember seeing these picture now I've seen them again! Old age! A very beautiful place and a gorgeous building!